There’s been some confusion about the imminent upgrade to Volkswagen’s all-electric e-Golf versus its next generation expected to be available by the end of the decade. Dr. Volkmar Tanneberger, Head of Electric Vehicle Development at VW, cleared up some of the confusion this weekend during a press meeting for the Formula E race in Berlin. 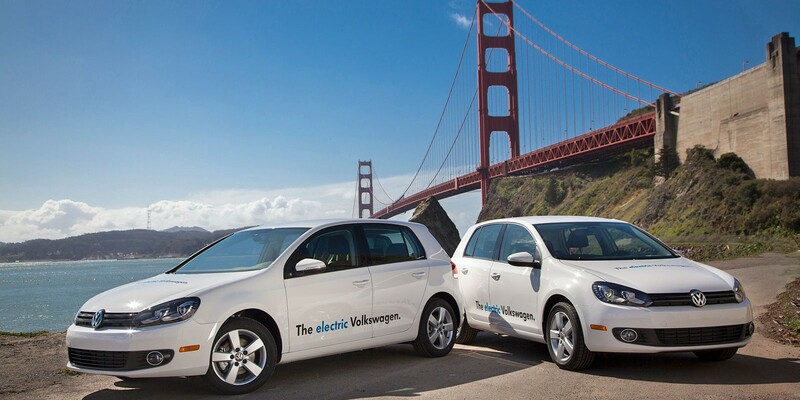 Volkswagen recently confirmed (via Autoblog) that it is recalling certain model year 2015-2016 e-Golf vehicles manufactured between May 21, 2014 and March 1, 2016. We are talking about 5,561 units potentially affected. The problem is in the battery management system (BMS) which can falsely detect an electrical surge and shutdown the electric drive as a result.